Kriesl & Co provides Innovative products for your Plant Training and Wire Straining needs. 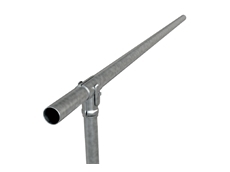 Lightning Fence Droppers help you cut the real cost of fencing. 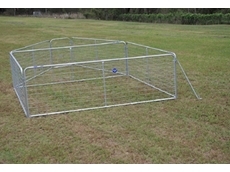 Steve Crowe Rural Fencing specialise in fencing solutions. 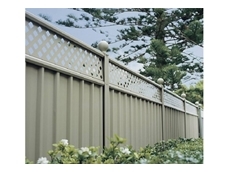 Fencing Australia is a competent and efficient fencing organisation operating on a statewide basis. The company specialises in Project Management of fencing works being able to assist with jobs from conception to completion.